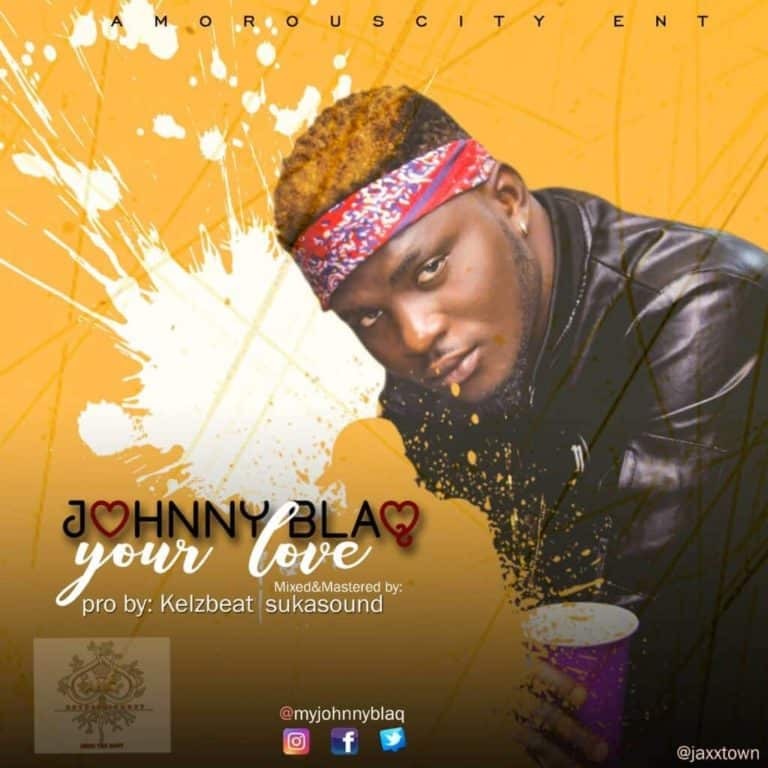 New electrifying single by Johnny Blaq titled “YOUR LOVE” expresses an undiluted emotional amor feeling that leaves you with the desire for more than you can ever get enough of. Johnny Blaq is a sensational pop singer and songwriter from Edo State, Nigeria. His unique sound would be traced to his love and passion for music which was greatly influenced by his mum who was a chorister. The work of the Nigerian artiste is based on the realities of the 21st Century. Cop below and enjoy the wave!